Meek Mill has been working on new music ever since he got out of jail on bail in April. 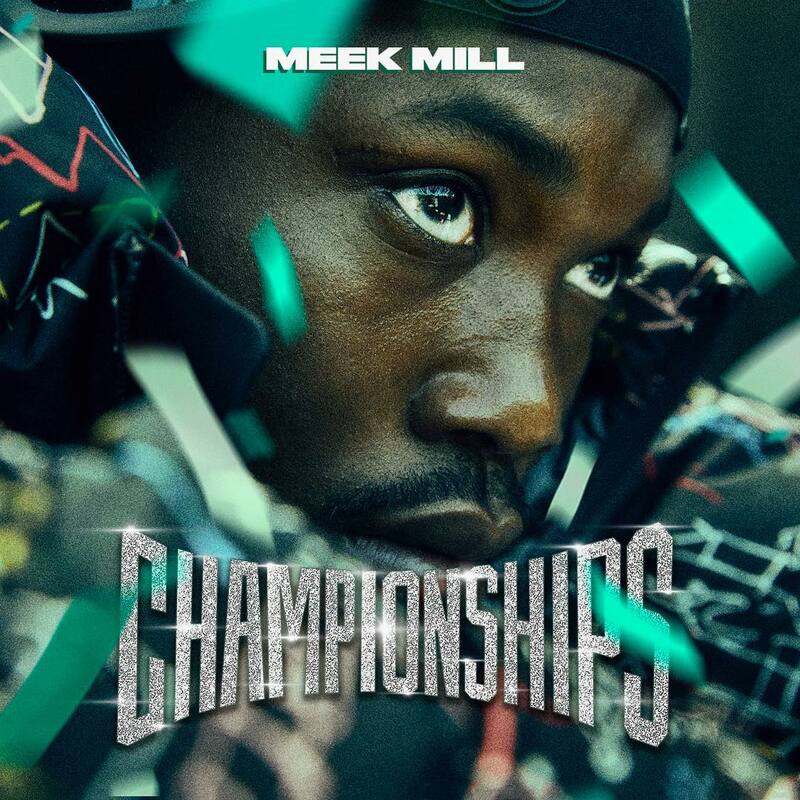 Earlier this month, Meek announced that he will release his new album Championships on Nov 30th. This is fourth studio album, the follow up to last year’s Wins & Losses which which debuted at number #3 on the Billboard 200 with 102k moved in the first week. The Philly rapper would certainly be hoping to outdo that in this outing. As teased earlier, the album does feature Cardi B, who Meek called “one of the hottest” in New York at the moment. It also has contributions from Kodak Black, Fabolous, Ella Mai, Jay-Z, Rick Ross and most importantly, Drake! Check out the tracklisting below before the album arrives in a few hours. In a new interview, Meek said that he’s open to collaborating with ex-girlfriend Nicki Minaj. UPDATE: The album is out now for streaming everywhere.